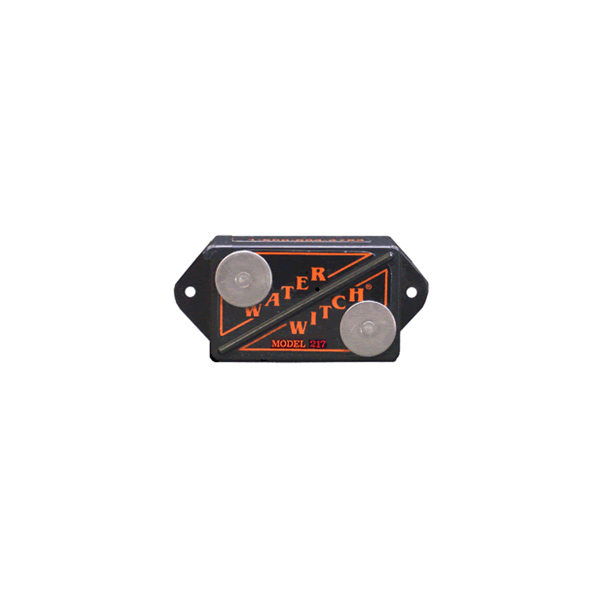 Model 217 Bilge Switch – Water Witch Inc. 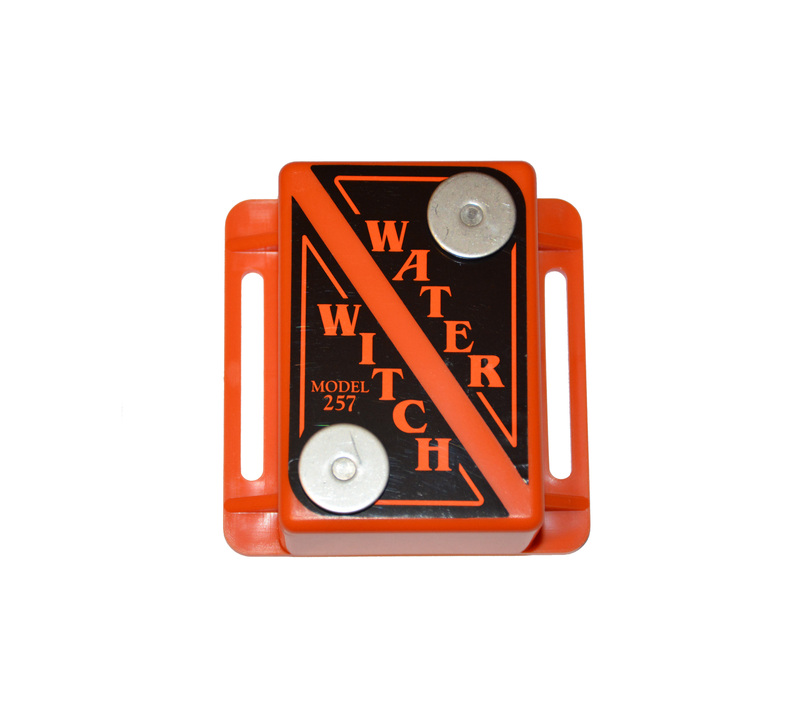 The Water Witch ® 217, 230, 101, 230-24, 101-24 submersible electronic bilge pump switches allow boat owners to forever rid themselves of the archaic outdated float switch. Instead of an unreliable and short-lived mechanical float switch, our electronic bilge switches have no moving parts and require no adjustments. 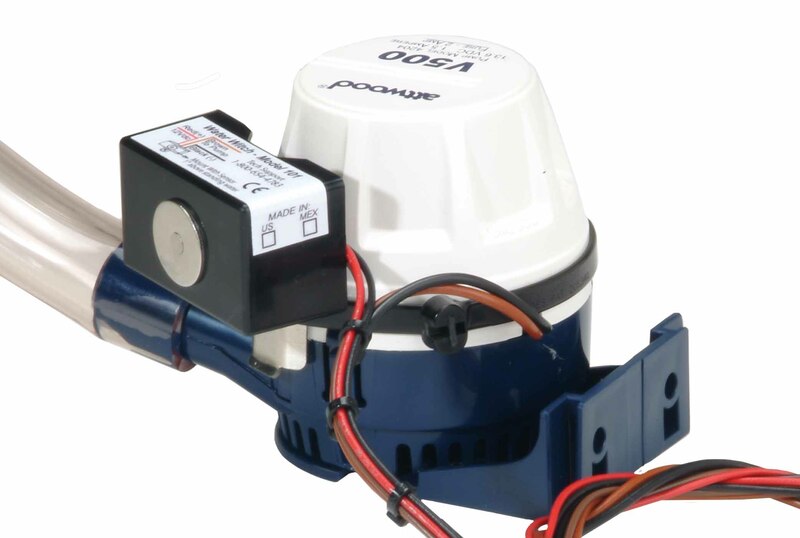 This eliminates the chance of your battery dying or your pump burning out because of a jammed-on float switch. 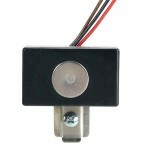 Temperature, humidity and electrical noise will not effect this switch, nor will it interfere with other electronics. 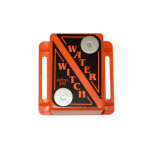 This switch comes with an unprecidented 7 year limed warranty (5 years for Model 101) and is in use by both the Canadian and U.S.Coast Guards.